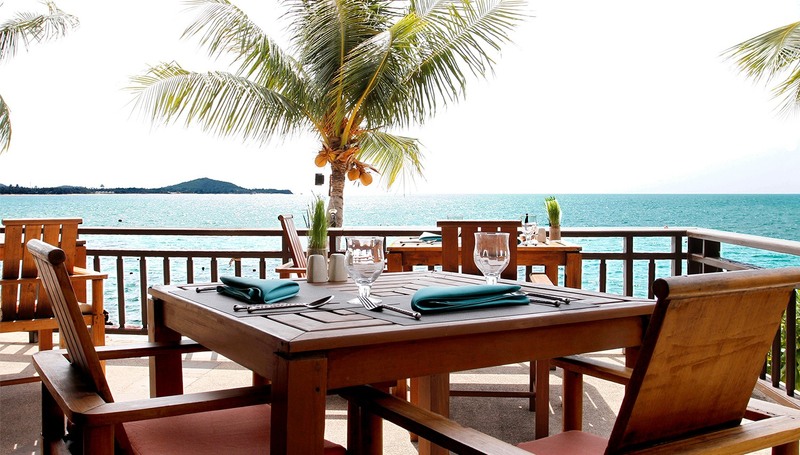 The Bre-Eze serves authentic Thai and international cuisine with fresh ingredients grown in our organic garden. 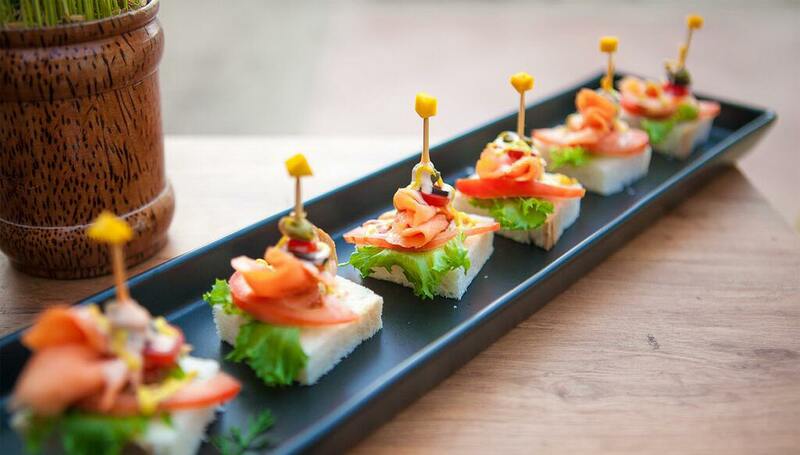 From simple snacks to fancy set dinners, any appetite can be satisfied here. 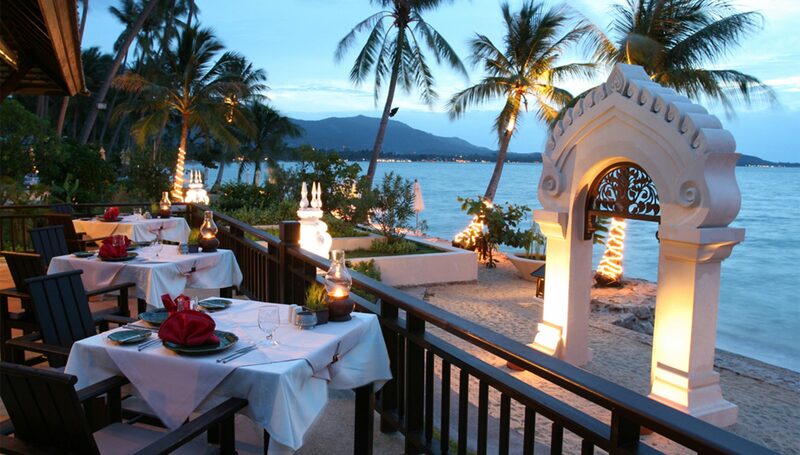 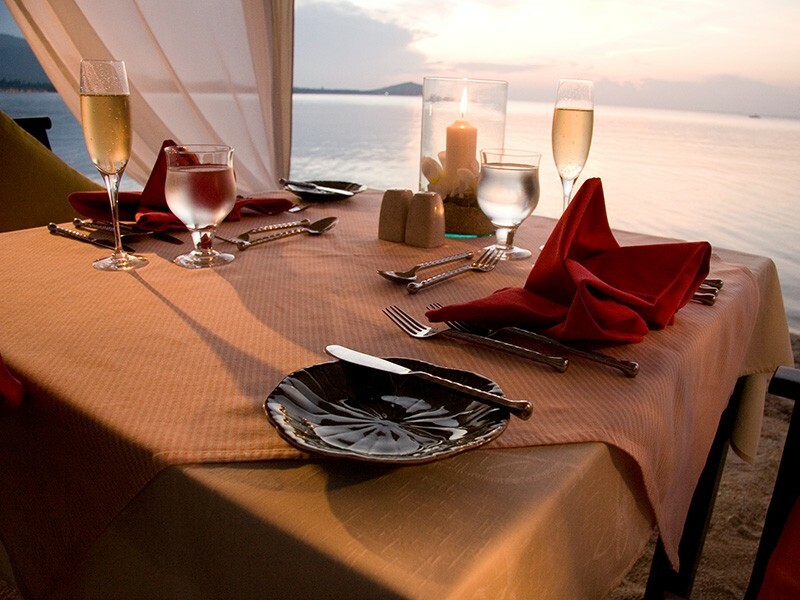 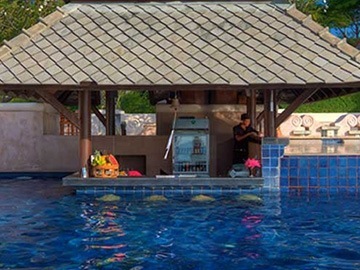 The restaurant overlooks the Gulf of Siam with a magnificent view to islands and the ocean.